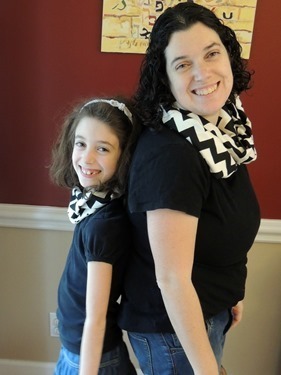 Mommy and Me Infinity Scarves + Giveaway! 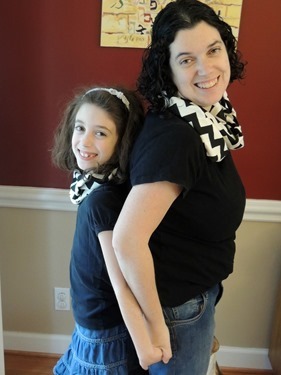 One thing Gabbie and I love is dressing alike. 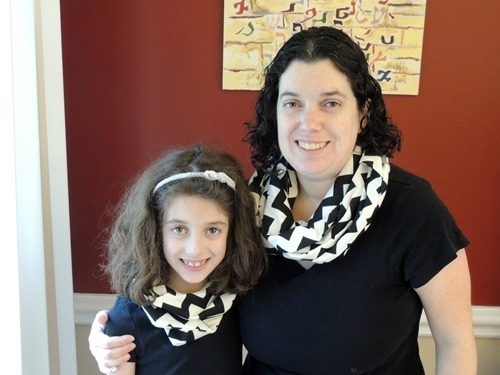 That’s why we were extra excited to try out these Mommy and Me Infinity Scarves from Nora Gray on Etsy. 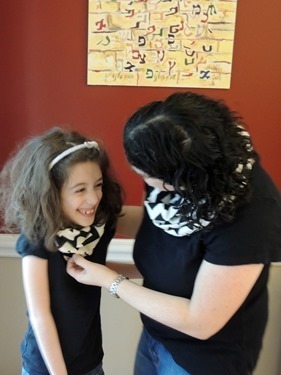 We received this lovely package and couldn’t wait to try out our new scarves. 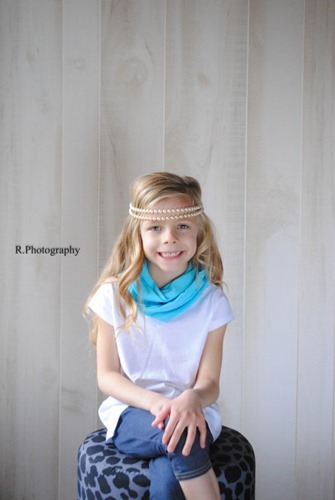 We wore our scarves this week and had a photo shoot in the dining room! 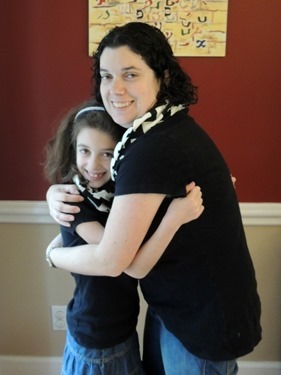 We wore our scarves out and got so many compliments! 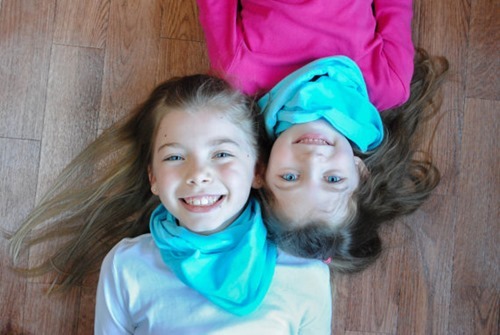 The scarves are very comfortable, light weight, and have no raw edges. 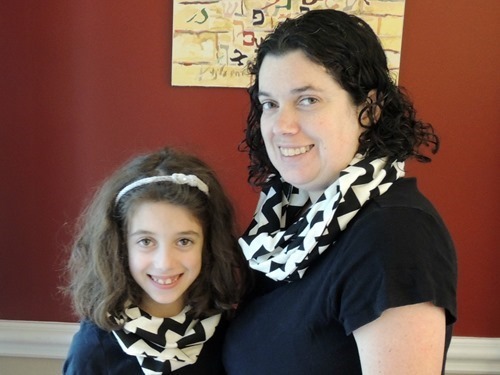 They are available in a variety of patterns, as shown here. 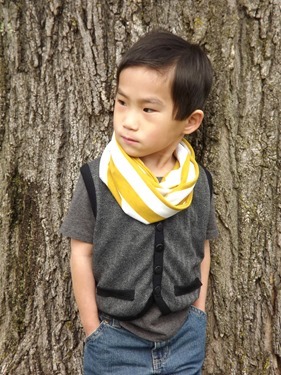 And hey, boys can wear these scarves as well! 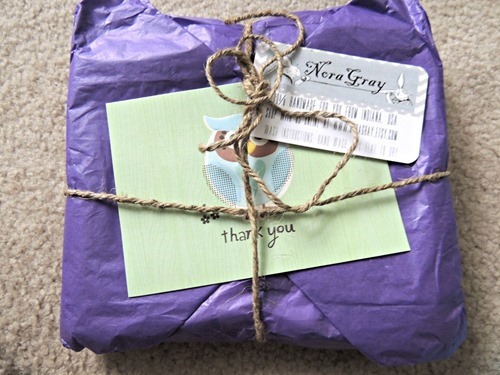 Nora Gray Designs is also offering my readers 10% off anything in their shop! Just use the code NOTINJERSEY! Enjoy and good luck!